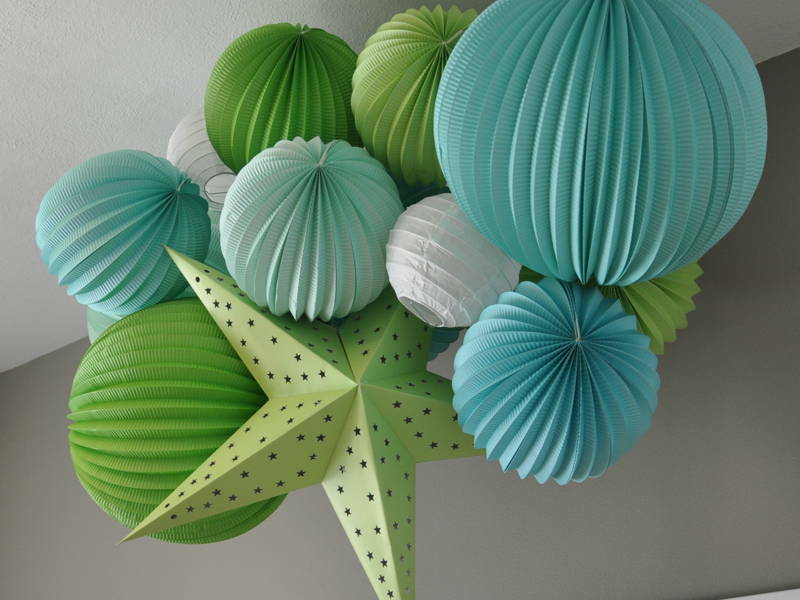 Try these contemporary décor ideas for something different this Raya! 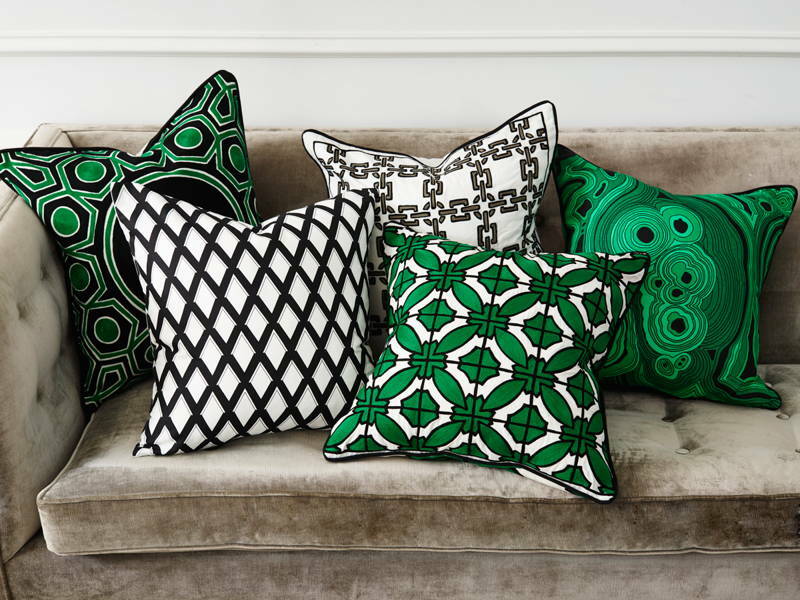 This Raya, match your modern interior design with festive décor that will appease your Pinterest-loving heart. Read on for #eidspiration. Oil lamps, ketupat, duit raya – we show you how to weave these traditional themes into your contemporary home this Raya. Salam Aidilfitri! Switch out your regular cushion covers, curtains, table cloths, or throw rugs for traditional songket, ikat, batik, or paisley prints – you can even DIY one from an old baju kurung! We also like geometric designs which are an integral part of Islamic architecture. The trick is to keep the rest of your colour palette in muted, solid tones. 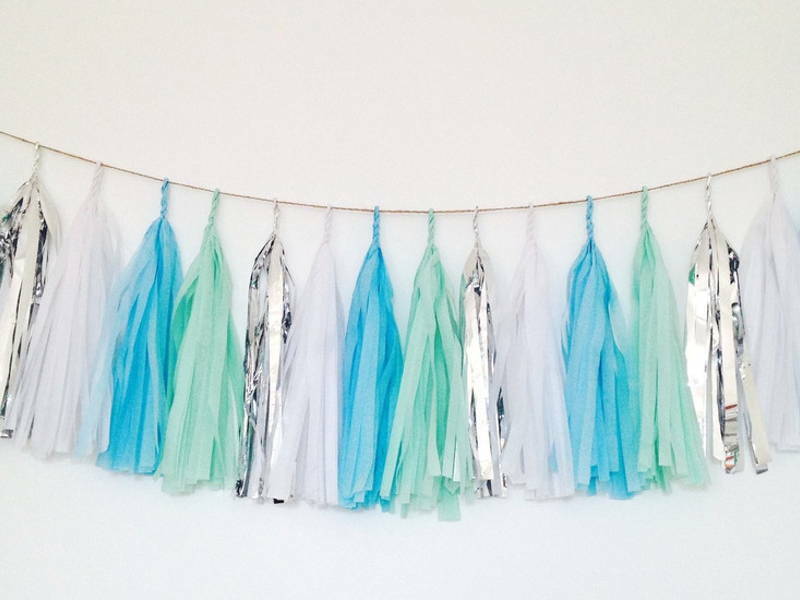 Instead of traditional bright green, opt for pops of seafoam, turquoise, or blue-green shades. These can be accentuated with your favourite prints and decorations. 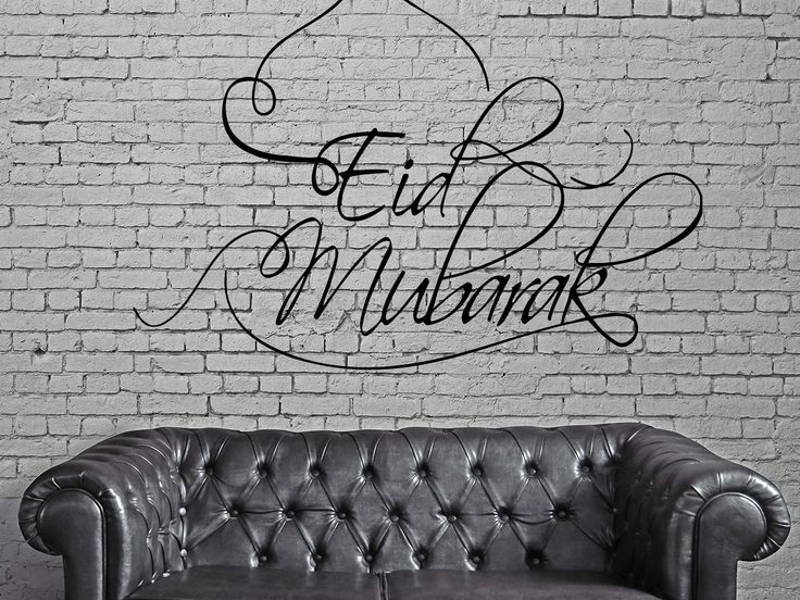 Yarn-wrapped letters that spell out ‘Eid’ or ‘Raya’ can be hung on your walls or placed on a mantel alongside other decorative pieces. 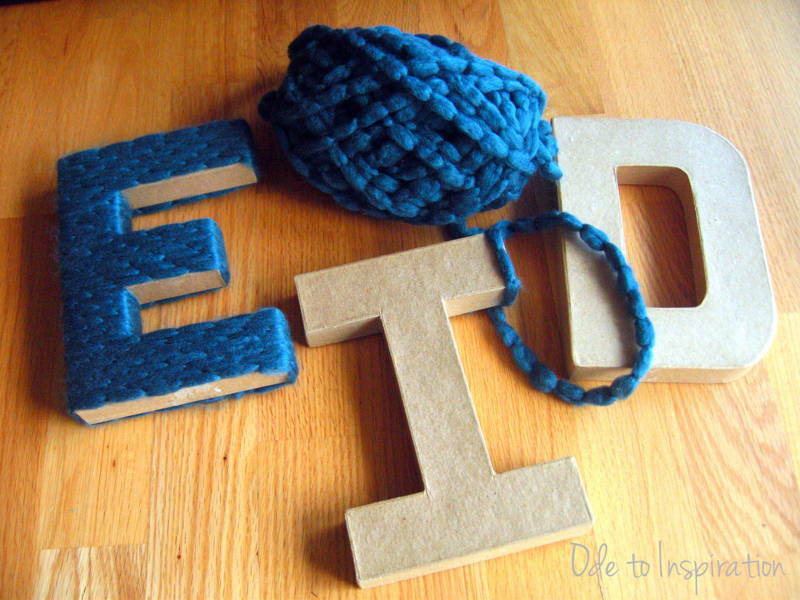 You can find letter blocks at most craft stores – simply wrap them with yarn in complementary colours with the help of some good old craft glue. 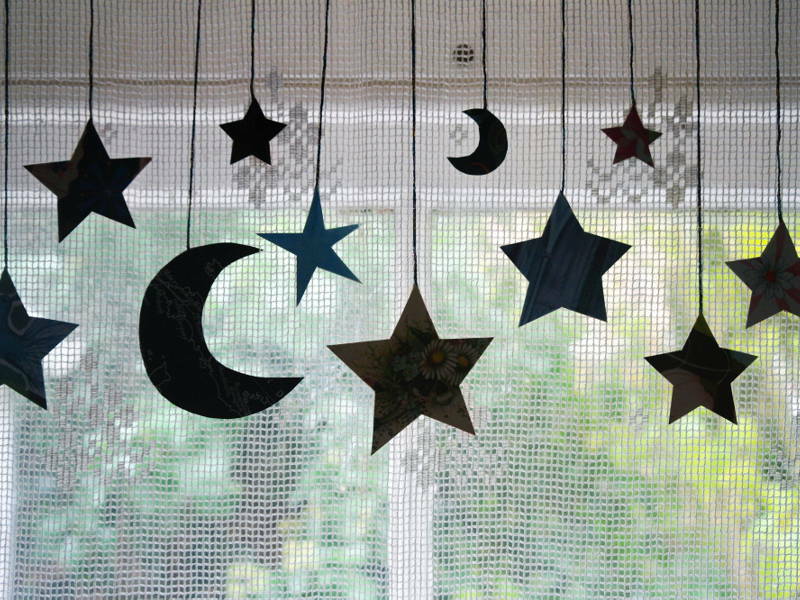 The stars and crescent moon are imagery associated with this festive season – incorporate them into your home with mobiles made of old fabric glued to cardboard and yarn. 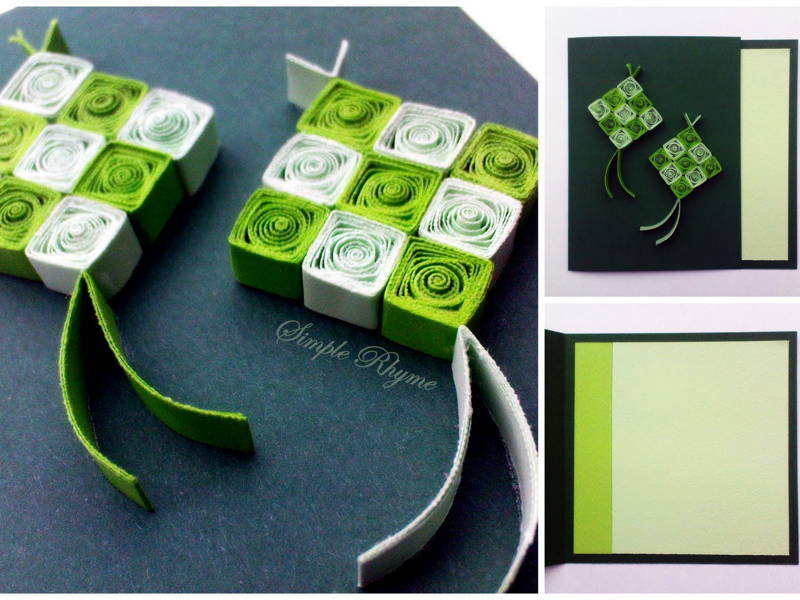 Roll and glue thick pieces of fabric or construction paper together for fun ketupat decorations. Don’t be afraid to play around with different colours. Stretch a brightly coloured piece of traditional fabric (ikat and batik are our favourites!) 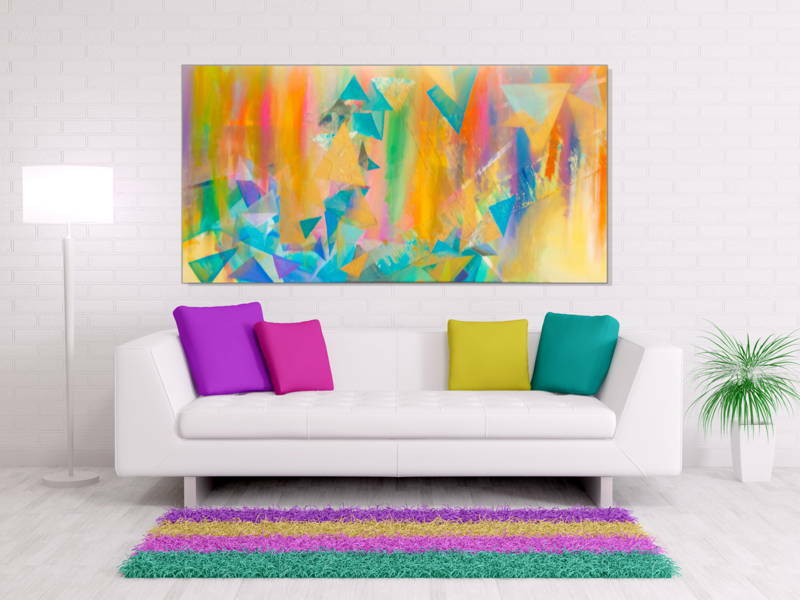 across a canvas frame for an attention-grabbing piece of art. 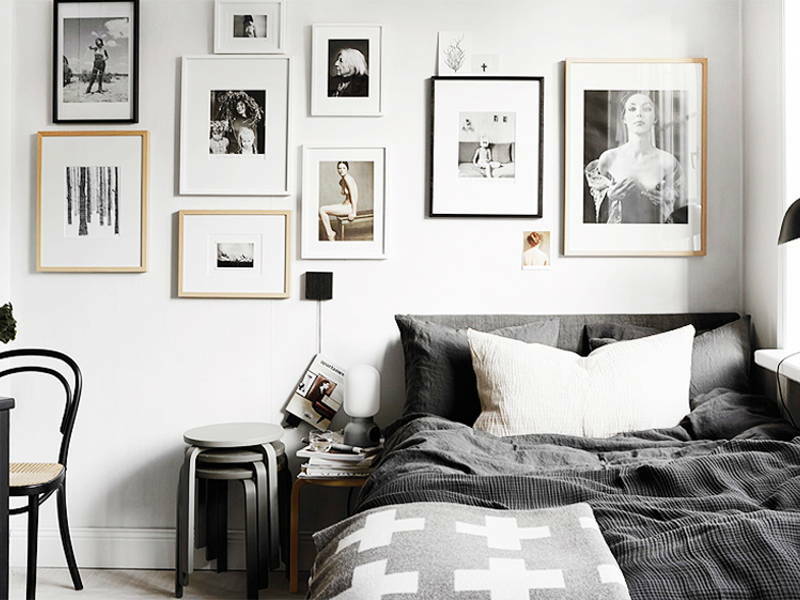 Raid your albums for old Raya photos and print them out in black and white – your gallery wall will generate more nostalgic aww’s than a Petronas ad. Mix and match your prints! 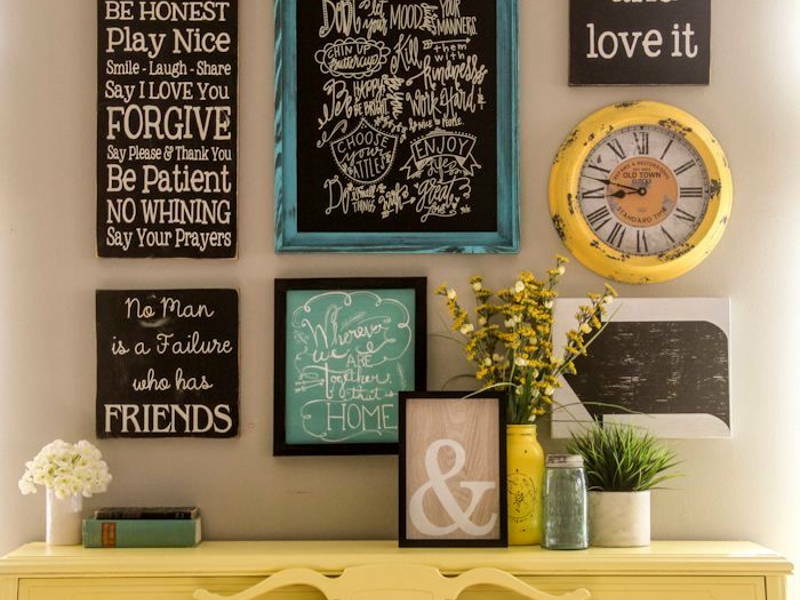 Use pretty calligraphic fonts to recreate your favourite verses from the holy books or inspirational quotes that remind you of family and faith. A removable wall print in classy black can instantly add a festive note to your living room without taking away from your minimalist street cred. Twist old bits of coloured fabric, crepe paper, or rope along a length of yarn for a garland that will look great on walls, windows, and doorways. 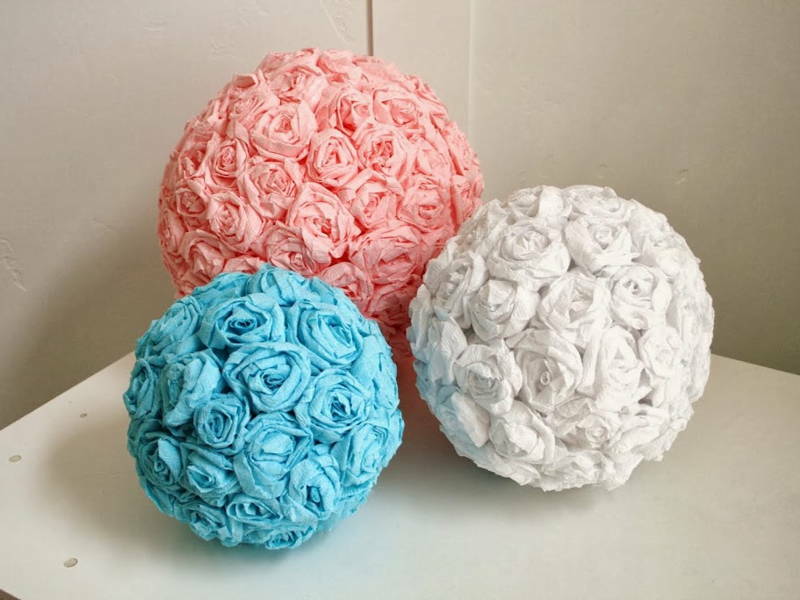 Crepe rose balls make great additions to a forlorn looking side table. We’re not going to lie – there are a lot of lights coming up. Crepe lanterns are easy decorative pieces that can be lit up with the help of a strand of LED lights. 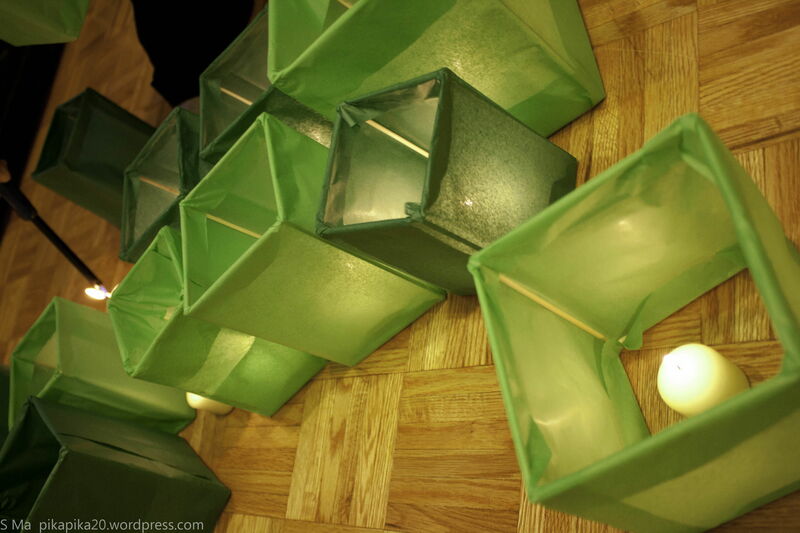 Replace your traditional lampu pelita with rows and rose of tea candles in star-shaped holders made out of paper. 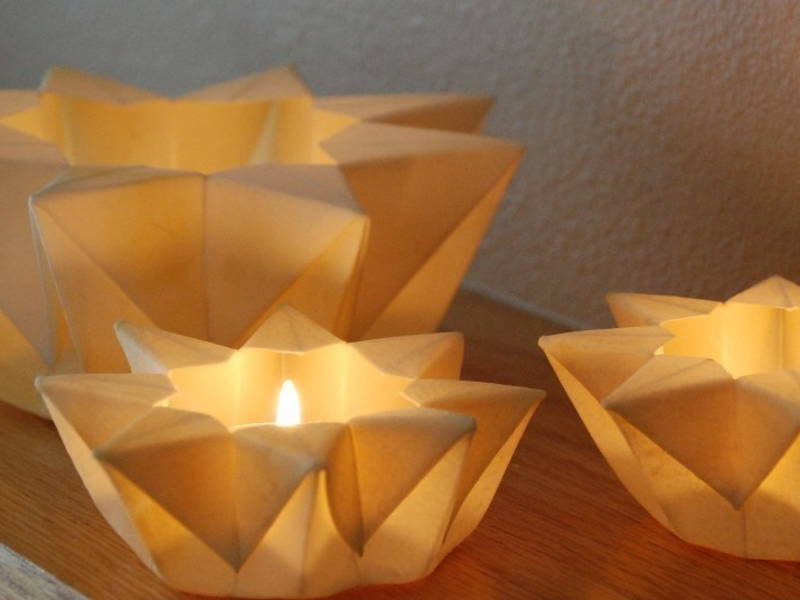 Alternatively, wrap thin crepe paper around 4 lidi sticks to make a lamp with a tinted glow. If you’re afraid of strong winds, you can wrap the paper around solid glass holders. 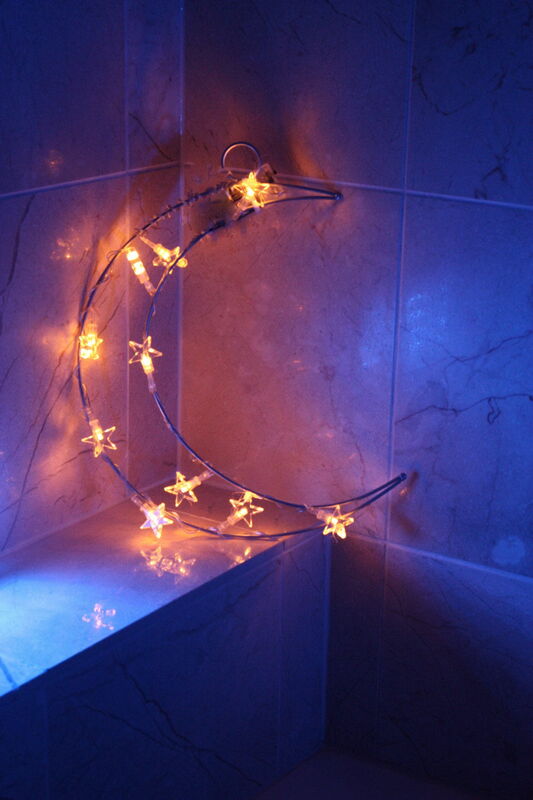 Create a decorative crescent moon art piece with fairy lights wound around pliable wire. 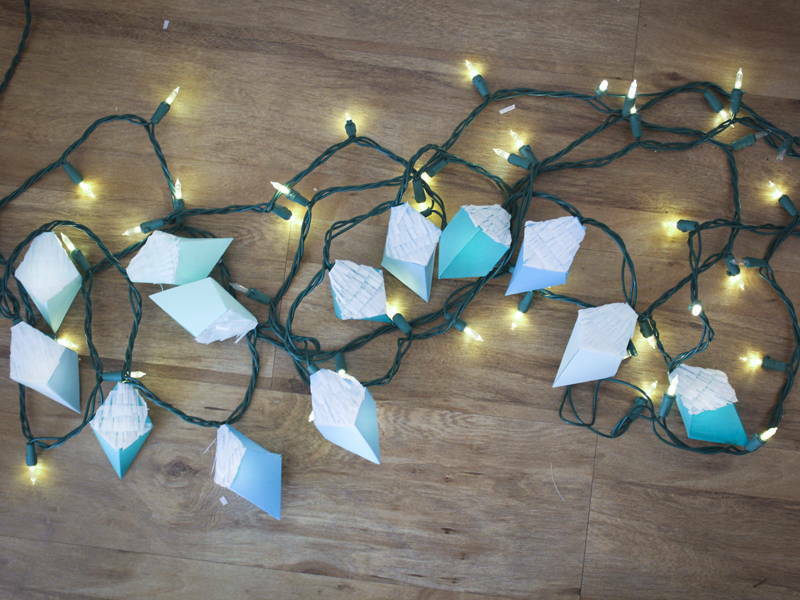 Attach crepe paper folded in ketupat or geometric shapes to individual LED lights for a festive light garland. We love this Tumblr’s answer to oil lamps! 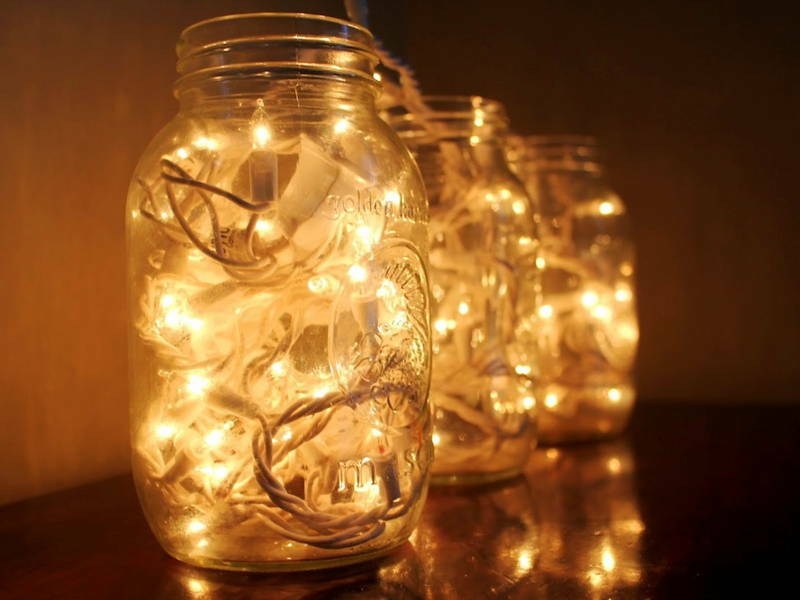 Line your walkway with mason jars filled with fairy lights. You can even hang them on your trees! Jazz them up further by coating the insides of the jar with glitter and glue, or wrap the outsides with ultra-thin crepe paper.